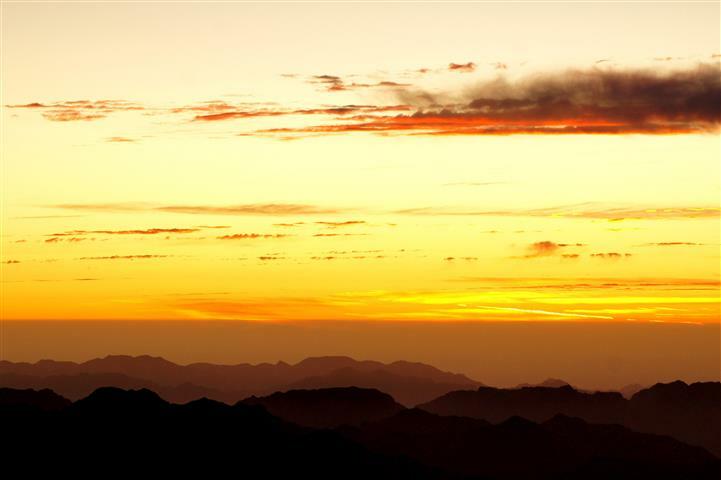 We start at 6:00 a.m. from the Taba border. 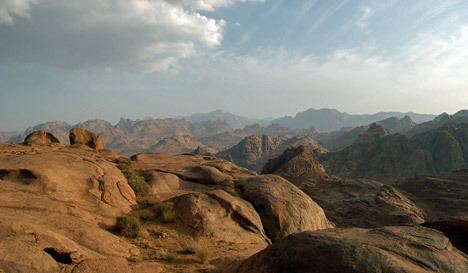 After crossing the Border at Taba we drive along the shores of the Red Sea through an ever-changing area of bizarre sandstone-formations to the Sinai High Mountain Range. 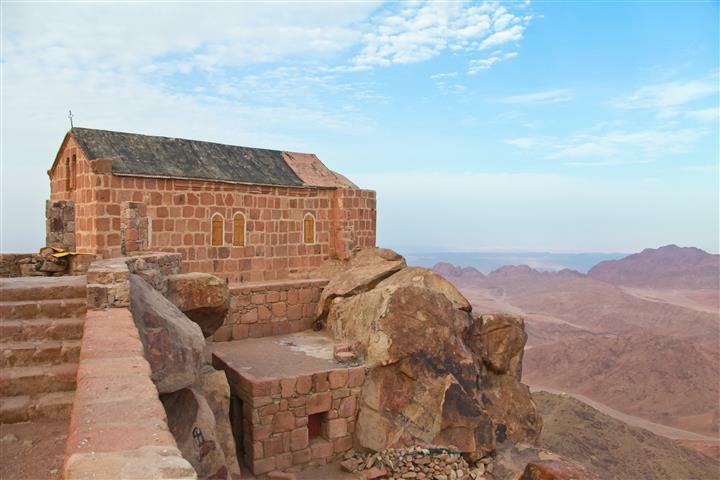 Arriving at St. Catherine, we will visit the famous St. Catherine’s Monastery, including the Church, dated back to the 6th Century and never destroyed since then, “The Burning Bush," and “Jethro’s Well." 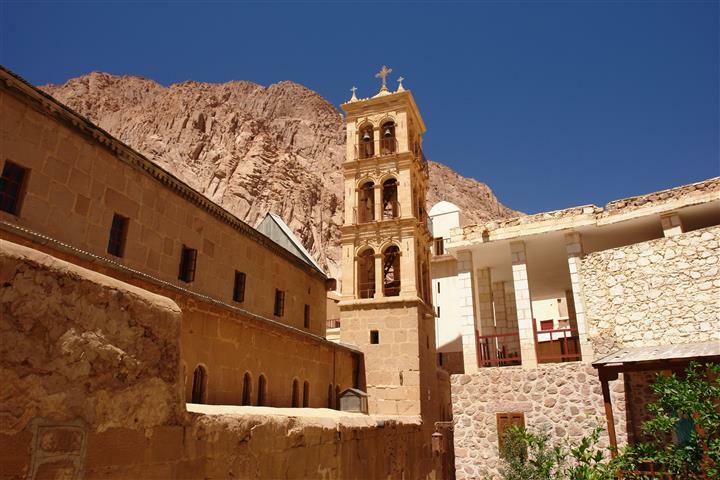 St. Catherine's is one of the oldest working monasteries in the world. 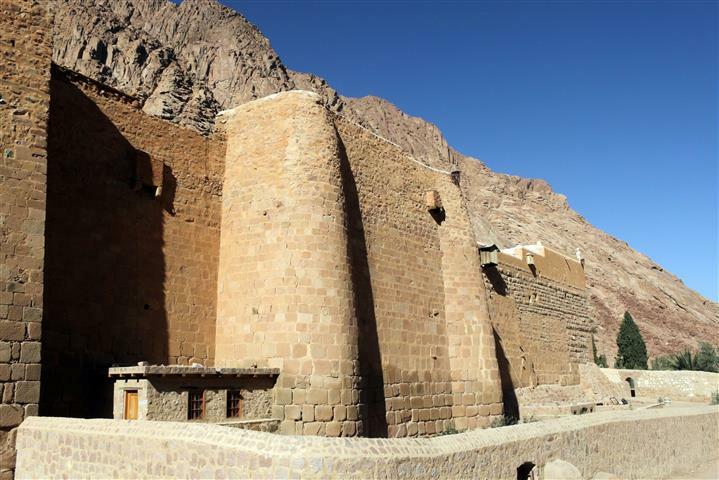 You will see the worlds oldest library. Around St. Catherine's there is a small town with hotels. After lunch in a tourism class restaurant, we drive back to Eilat, stopping by a few interesting sites on the way, depending on the remaining time.